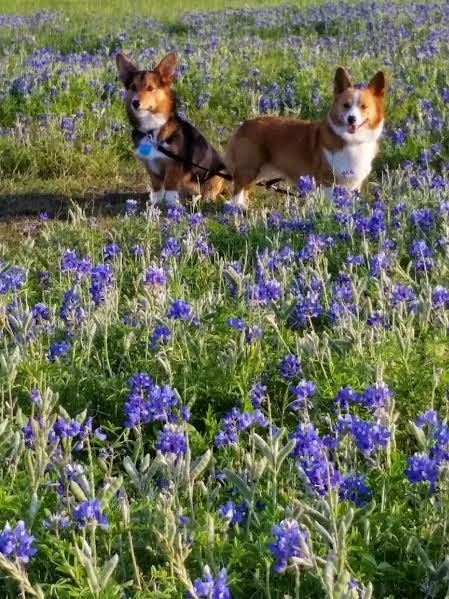 More Smiling #Corgis in Meadows of Texas Bluebonnets! 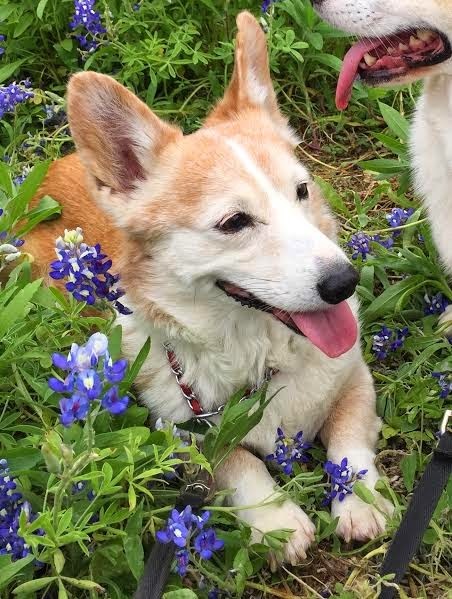 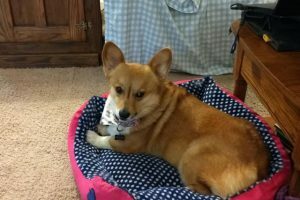 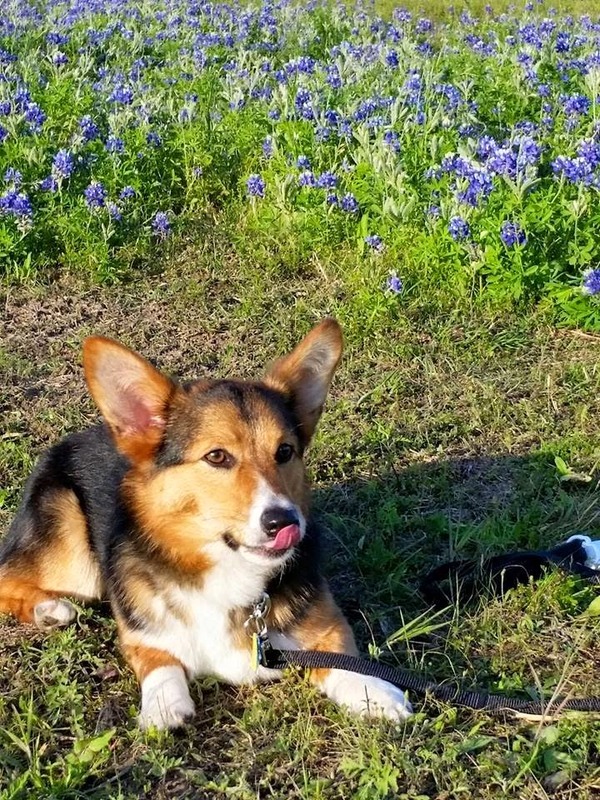 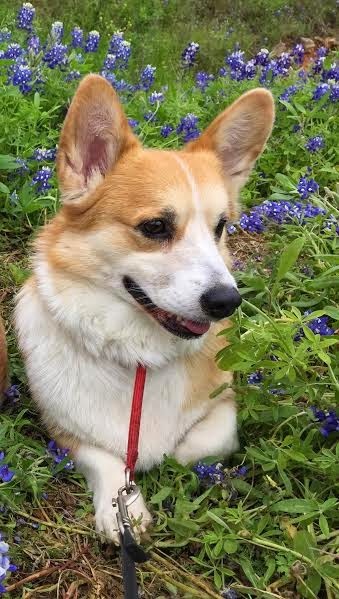 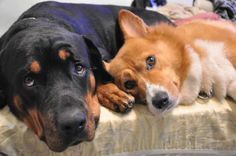 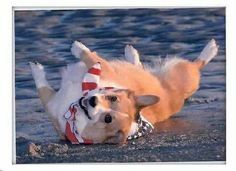 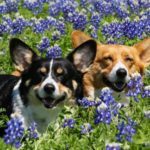 Did you catch last week’s installment of Corgis and Bluebonnets? 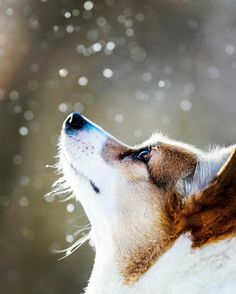 If not, you can see it HERE. 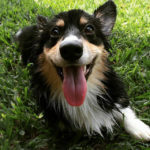 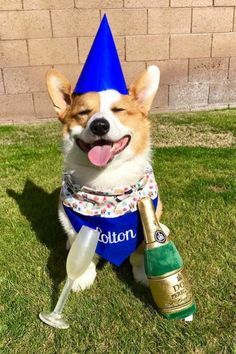 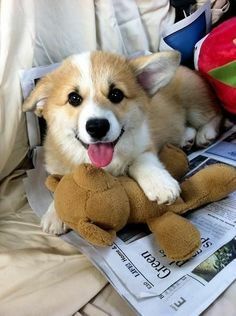 The Real Men Love Corgis series returns next week. 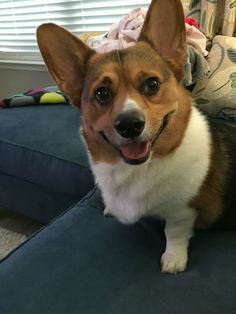 Because of the number of submissions (so many! 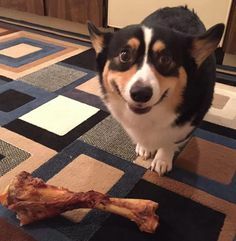 ), it’s going to run for a while. 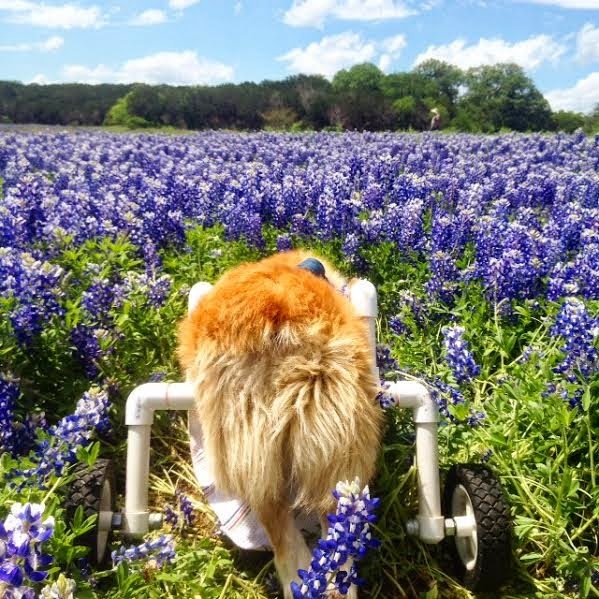 Thanks to all who have e-mailed photos in … they will show up eventually! 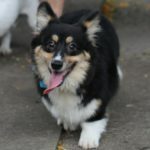 Jaime Fluffy #Corgi: Straight Outta Brazil! 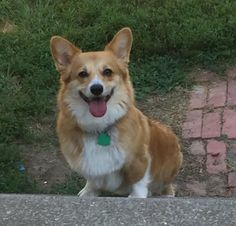 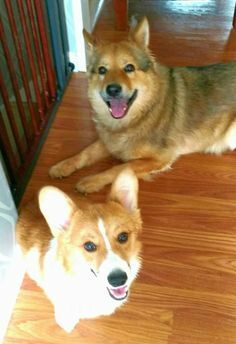 Jaime Fluffy Corgi: Straight Outta Brazil! 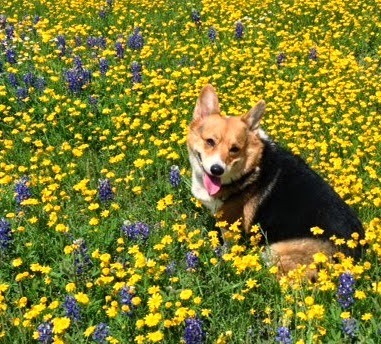 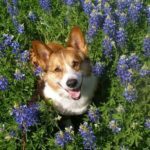 33 #Corgi Smiles in Meadows of Texas Bluebonnets! 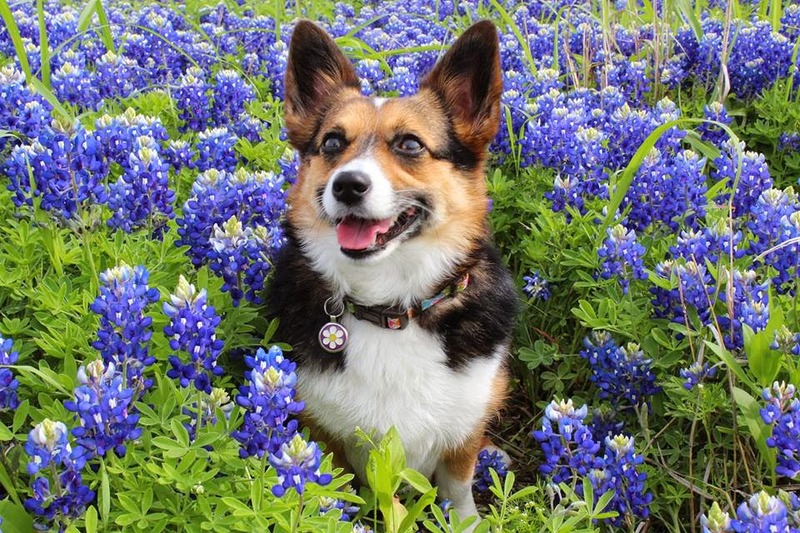 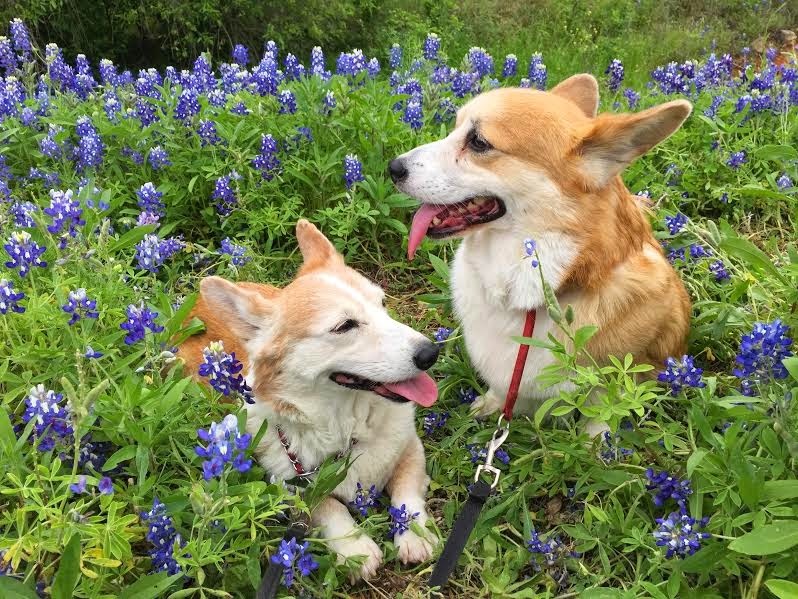 There is nothing that says "Spring" like blossoming Corgis…no I meant to say Texas Bluebonnets in bloom!